William também usou o nome Billy. 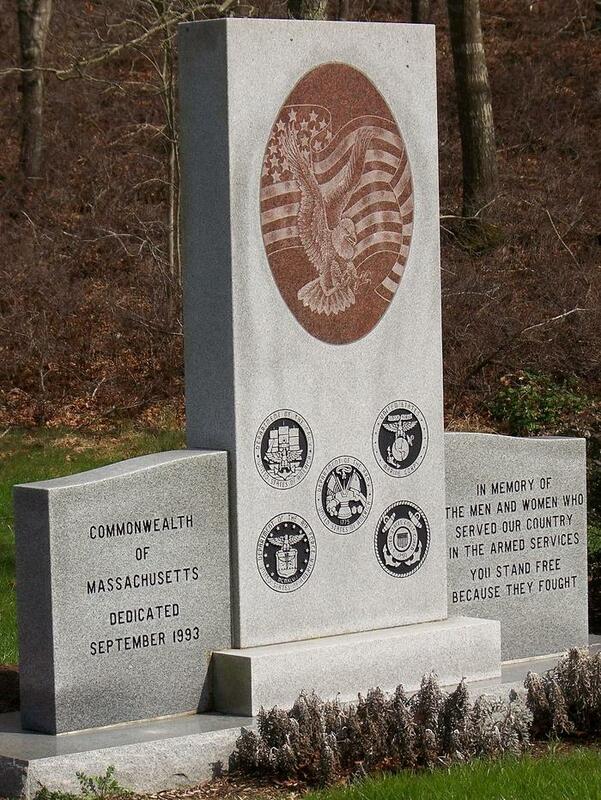 • Cemitério: Massachusetts National Cemetery: Bourne, Barnstable, Massachusetts, United States. 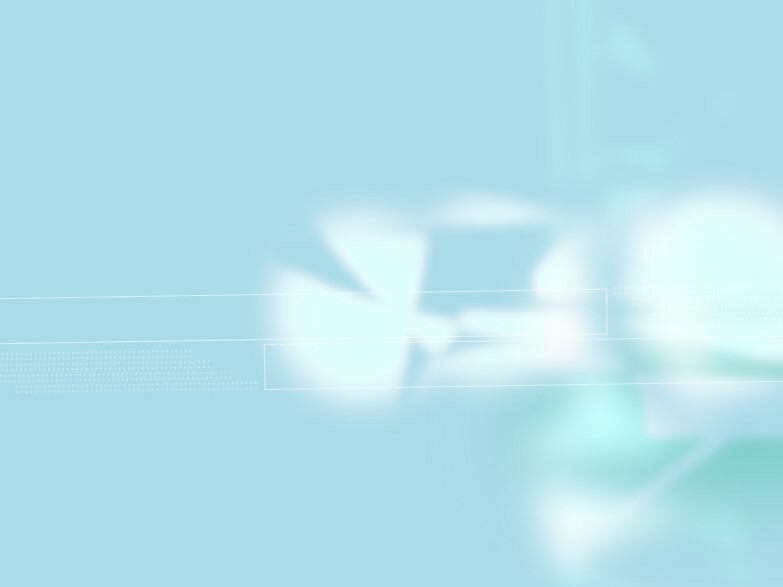 • Memorial: no Massachusetts National Cemetery: Bourne, Barnstable, Massachusetts, United States. 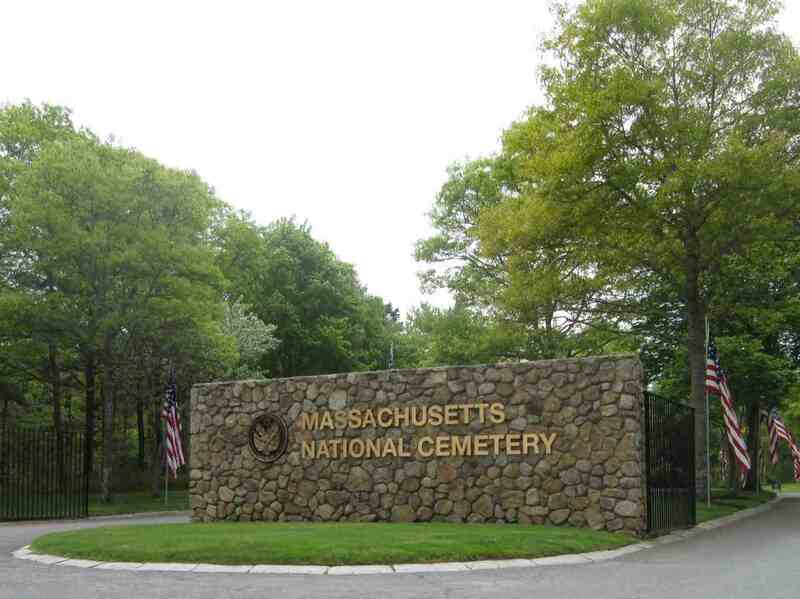 Funeral: Massachusetts National Cemetery, Off Connery Avenue, Bourne, Massachusetts 02532, USA.